Swan Television & Radio Broadcasters Ltd. Producer: Peter Wynn. LP (ST)	STWR1. 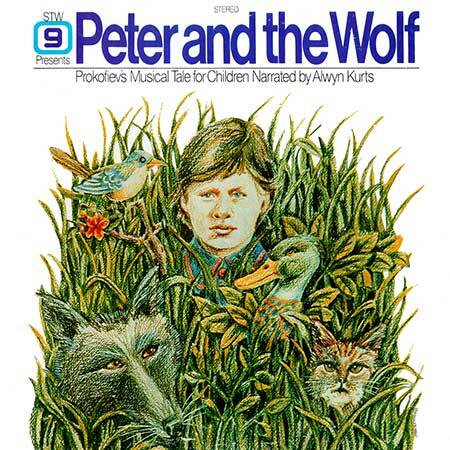 “PROKOFIEV: PETER AND THE WOLF”. (Recorded live at the Perth Concert Hall for a special video taped program by Channel 9 Perth). Narrated by Alwyn Kurts. Alan Abbott Conducting The Western Australian Arts Orchestra. Stereo Mix performed at Will Upson Studios, Perth. An STW 9 Presentation. © Swan Television & Radio Broadcasters Limited. Part 2. (B & H).